The Sverresborg Museum is one of Norway’s largest open air museums, and has a capacity of 10,000 people for concert events. “We are really looking forward to returning to Trondheim. It’s been way too long, and Sverresborg is a fantastic concert venue”, the band said in a statement. 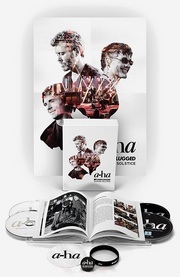 This will be the seventh concert a-ha have played in Trondheim. 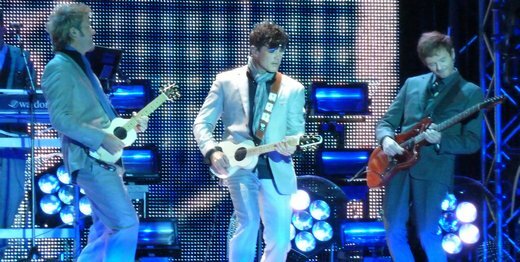 Their last concert in the city was held at Lerkendal Stadium during the Farewell Tour in 2010. There will be a ticket presale this Thursday, 31 August (10:00 am), for followers of Trondheim Concerts on Facebook. The general sale starts on Friday, 1 September (09:00 am) through Ticketmaster. According to press articles in connection with the Trondheim announcement, the 2018 tour has now been extended to 60 concerts in total. a-ha manager Harald Wiik has previously said the tour will begin in the UK in June, followed by concerts through Europe, USA and South America. 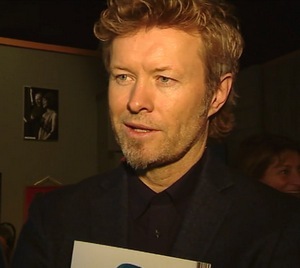 Magne attended the opening of a new exhibition at the Rockheim pop and rock museum in Trondheim yesterday. 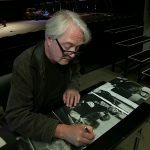 The exhibition, which he has helped put together, tells the story of his father Kåre Furuholmen’s dance orchestra Bent Sølves Orkester. The six-piece orchestra, named Bent Sølves after Magne’s favorite teddybear, was formed in Oslo in June 1967. 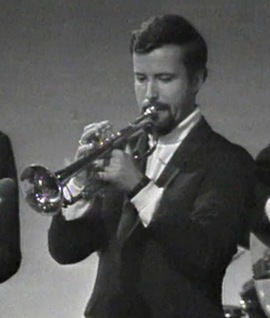 With Kåre Furuholmen on trumpet, the orchestra toured extensively around Norway, including residencies at hotels and showboats. They also appeared regularly on television. Disaster struck on 1 May 1969, when on their way to a gig in Sweden, their plane crashed near Drammen. The pilot and all the five musicians onboard died. Only their saxophonist survived, as he had decided to drive instead. “I have vivid memories of him practicing his trumpet, but a lot of the other memories I have of him are family stories that have been told so often they become memories”, Magne told Adresseavisen yesterday (subscribers only). 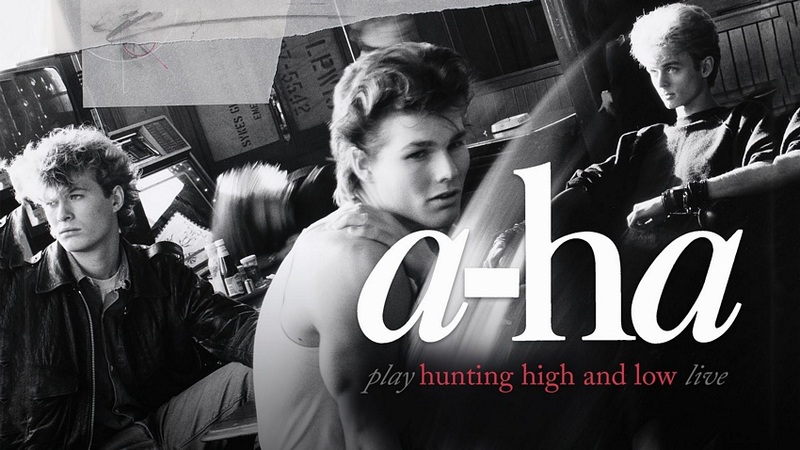 “The first time I met Morten Harket, we walked home together after a party. It was a long walk, and when we had talked about the important stuff – what music we liked – we needed to find other topics of conversation. What our parents were doing, things like that. I told him that my father died in a plane crash in 1969. Morten remained completely silent for a while, before he told me that he was an eyewitness to the plane crash in Drammen. Together with his parents he was so close by that he saw the plane hit the ground. 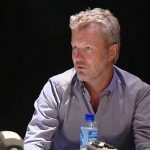 That’s quite a special coincidence”, Magne said. 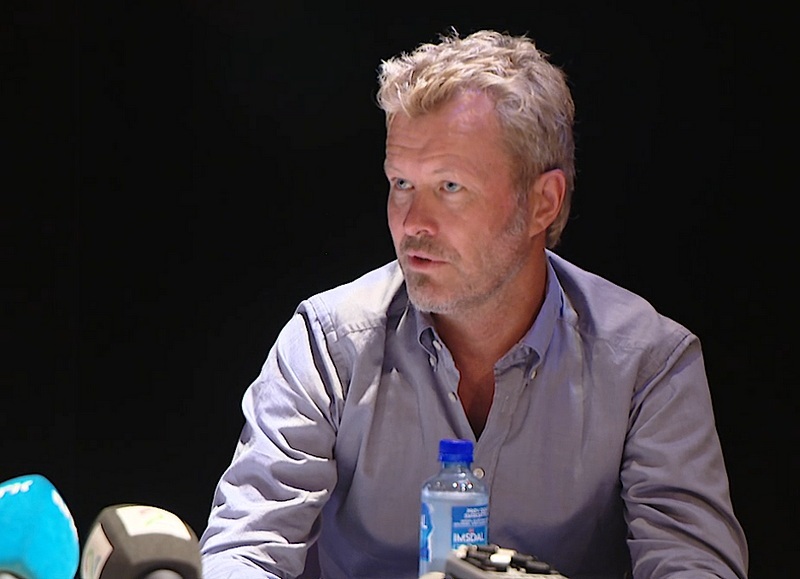 Magne has previously talked about his father in an Aftenposten article in 2008 and the NRK documentary Dance for Daddy – a portrait of Magne Furuholmen in 2011. More info about the exhibition can be found at rockheim.no. 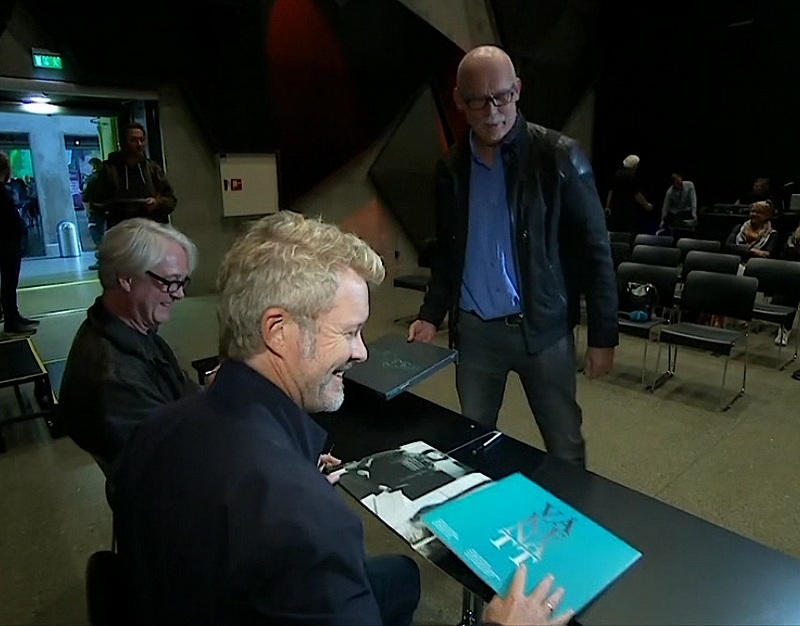 Update: There was also a short TV report from the opening on NRK Midtnytt on February 2nd. During the last two weeks, Morten’s summer tour of Norway has continued with concerts in Brønnøysund, Langesund, Beitostølen and Trondheim. 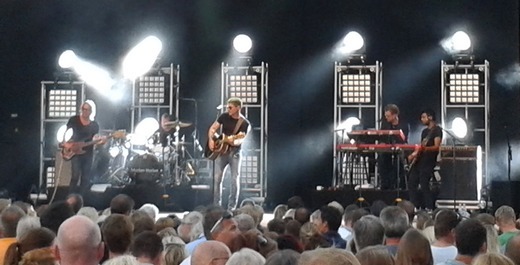 14 songs were played at the Rootsfestival in Brønnøysund, while the audience at Wrightegaarden in Langesund got the same 18-song setlist as in Paris, London and Tysnes. 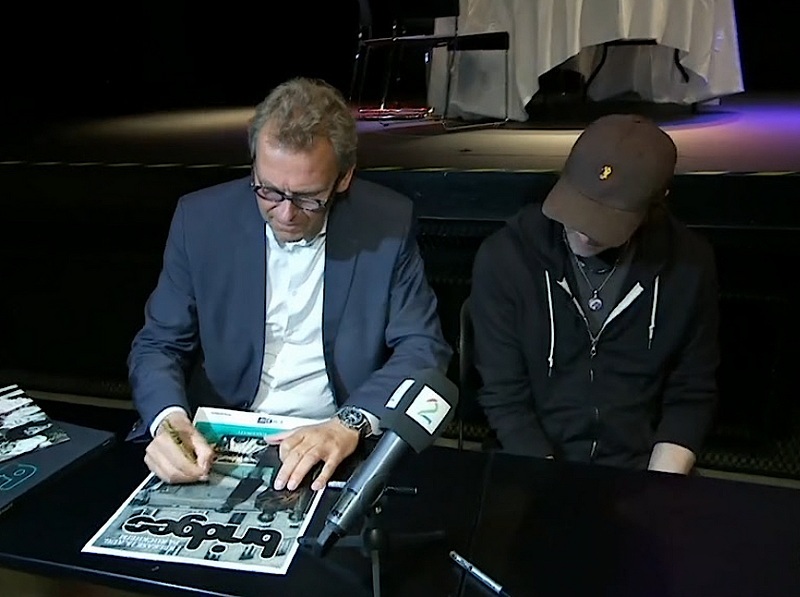 No details about the setlists at Beitostølen and in Trondheim have been posted so far. 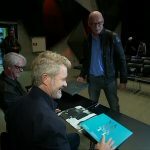 Morten’s next appearance will be on Sommeråpent on NRK1 on 15 August, while the tour continues at Elvefestivalen in Drammen on 22 August. Another summer concert was announced today; Morten will perform in Trondheim on 31 July, as part of the annual Olavsfestdagene festival. “Trondheim is a special city with a completely different atmosphere than other cities. 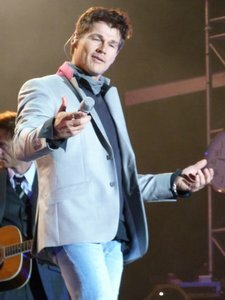 It’s good to perform up there every time, whether it’s with a-ha or on my own. 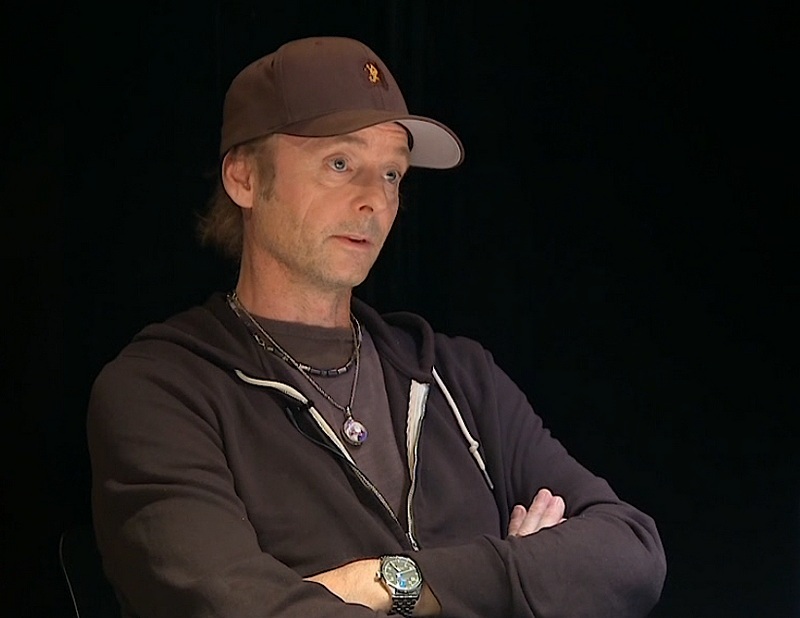 I associate Trondheim with the Wild Seed album, which was partly recorded at the Nidaros studio”, Morten tells Adresseavisen. Tickets are available now from Billettservice. Yesterday, Magne attended the opening of the new Clarion Hotel & Congress in Trondheim, which is situated next to the Rockheim museum. There’s a small picture of him at VG.no. The hotel has spent a lot of money on its art collection, and Magne is one of the artists represented on the walls. 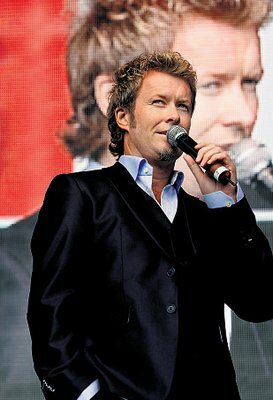 Tomorrow he’ll be back in Oslo for the second live show of The Voice. The band had a busy few days this past weekend, with three concerts in three days in different parts of Norway. In Stavanger they played at the first annual Rått og Råde Festival in front of 10.000 people. The setlist (18 songs) was a bit shorter than the stadium concerts, leaving out the acoustic set. The local newspaper Stavanger Aftenblad gives the concert 5 out of 6. 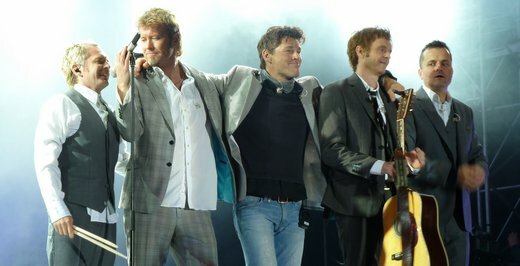 In Tromsø, 13.000 people saw the band at the Døgnvill Festival – where a-ha also played in 2007. Anneli Drecker, who was a-ha’s backing vocalist from 2000 – 2002, came on stage for a duet with Morten on Crying In The Rain. 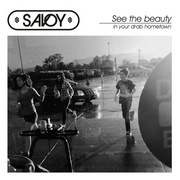 Many of the other songs can also be seen on YouTube here. The concert gets an outstanding review from iTromso.no (6 out of 6) and a more moderate review from nordlys.no (4 out of 6). At Lerkendal Stadium in Trondheim on Saturday they were back on their own Butterfly-shaped stage, with an audience of 15.000 people. The concert included the full 21-song set for an appreciative crowd, despite a chilly temperature. Some reviews can be found at adressa.no and NRK.no. NRK also has a picture gallery here. Apparatjik have announced their third concert, which will take place in London on 23 September at the Serpentine Pavilion in Hyde Park. More info on apparatjik.com. And happy birthday to Paul, who turns 49 today! 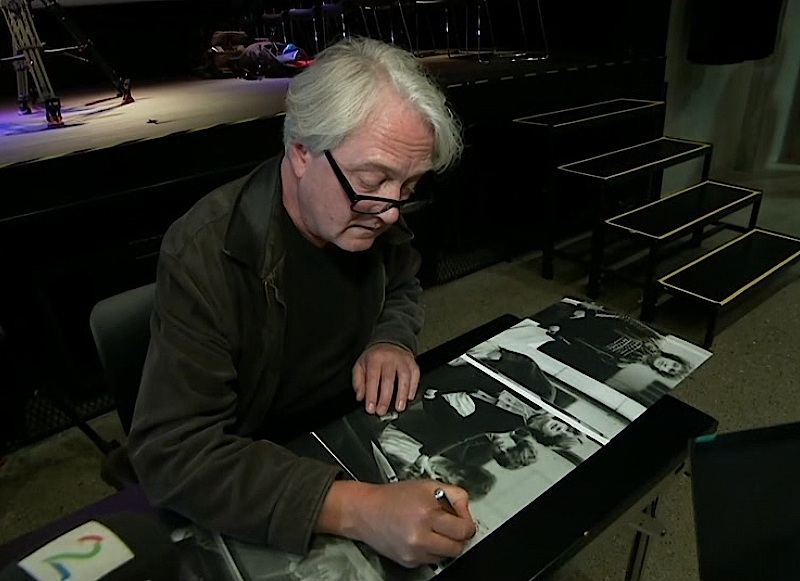 Magne studies old a-ha photos at the Rockheim museum in Trondheim today. 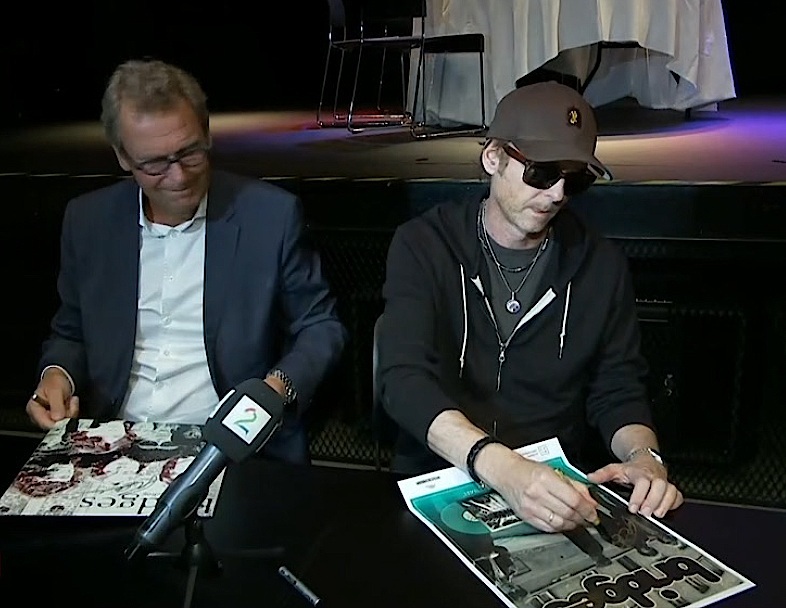 Magne and Morten were in Trondheim today to promote Saturday’s concert at Lerkendal stadium. 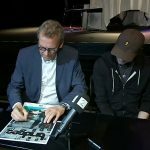 Adresseavisen has a video interview with the guys here. They also made a visit to Rockheim – the new interactive center/museum for Norwegian pop and rock, which opened earlier this month. 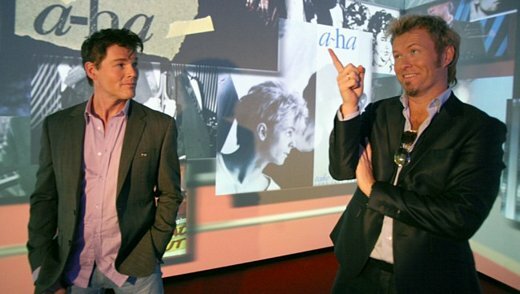 The a-ha exhibit seems to be prominently featured at Rockheim, and Magne found some early Bridges photos that he had never seen before. They are both touched by the reception they’ve been getting at the Norwegian concerts. Morten: “It’s special for us to be at home in Norway and be met like this. I’m proud of the band“. Magne: “There’s a really good atmosphere, we can feel that we’re being embraced and that this means a lot to people“. And Claudia’s videos from the concert, like “Crying in the Rain”. But, as Catherine writes on WOTM, management is already well aware that fans want the final show to be streamed, so there really is no need for another petition. 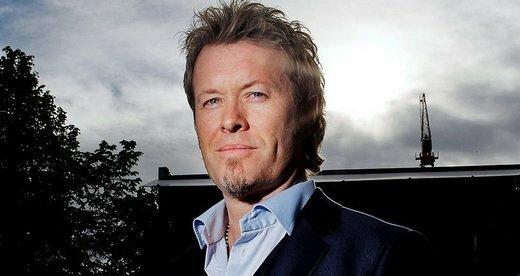 Adresseavisen has an interview with Magne today, which was done while he was in Trondheim on Wednesday. – How is it to say goodbye throughout a whole year? – You don’t feel like a Rolling Stone dinosaur when you’re standing there, still singing “Take On Me” after 25 years? 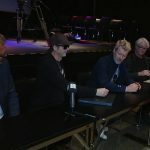 – Will you be suffering from mental phantom pains when a-ha is finished for good? – People in Trøndelag are known to be slow [ticket buyers]. Do you fear a low audience turnout? Favorite albums: Beck’s “Sea Change”, Leonard Cohen’s “Songs of Love and Hate”, Radiohead’s “The Bends”. Favorite movies: Everything by the Cohen brothers. I quite like movies by Kieslowski og Sydney Pollack. “Repulsion” by Polanski and “Midnight Run” with Robert De Niro. Favorite books: “The End of the Affair” by Graham Greene, “The Road” by Cormac McCarthy, “Possession: A Romance” by A.S. Byatt, “The Idiot” by Dostoyevsky. Favorite comics: I don’t read comic books. Favorite TV-shows: “The Sopranos”, “The Wire”, “South Park”, “Entourage”. Favorite theatre plays: I really liked this Strindberg play that I saw at the national theatre not too long ago. Where do you go out on the weekends: I never go out on the town. Magne’s weekend: My weekends are not too different from the weekdays. I’m working on things that I find interesting. I read books, watch movies and spend time with my sons, 16 and 20 years old – if they can be bothered to hang out with their father. I drink way too much espresso, take the dog for a walk and cook (my wife will probably object to the part about cooking, I don’t cook as much as I used to).